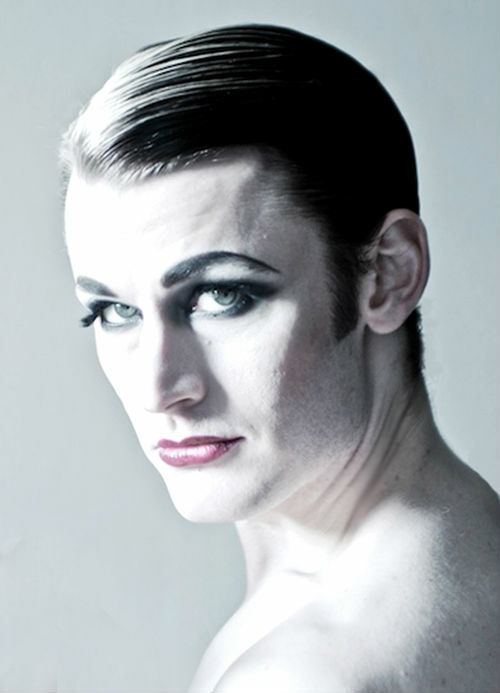 Dusty Limits is one of the most celebrated artists on the new cabaret scene and is one of the UKs most in-demand compéres. 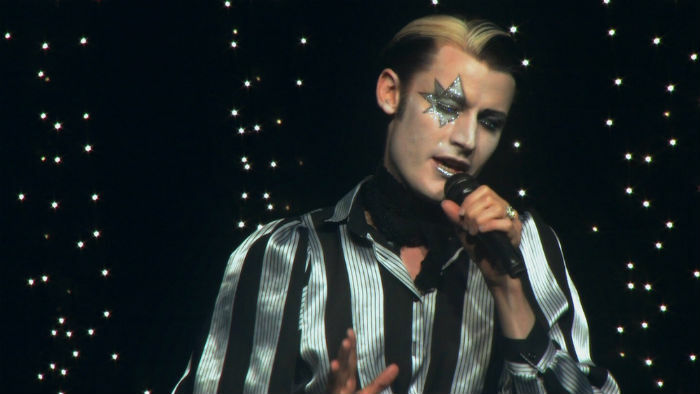 He has performed at top cabaret venues from London to New York to Berlin and was recently interviewed as an expert on cabaret history and the role of the MC for Come to the Cabaret, a two-part series hosted by Paul OGrady on BBC Radio 2. His repertoire as a cabaret singer ranges from Cole Porter to Portishead, as well as his own original compositions. Cabaret legend Steve Ross described him as a superior, singular artist and Time Out London called him one of the forms very best. 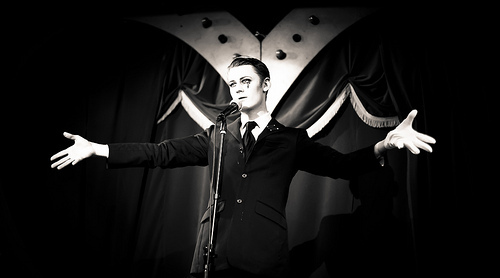 His recent one-man show at the Famous Spiegeltent earned him five star reviews. As a compére, Dusty combines charisma, charm and lightning-fast wit. As a singer, he surprises audiences with his three-octave vocal range and delights them with his black sense of humour. 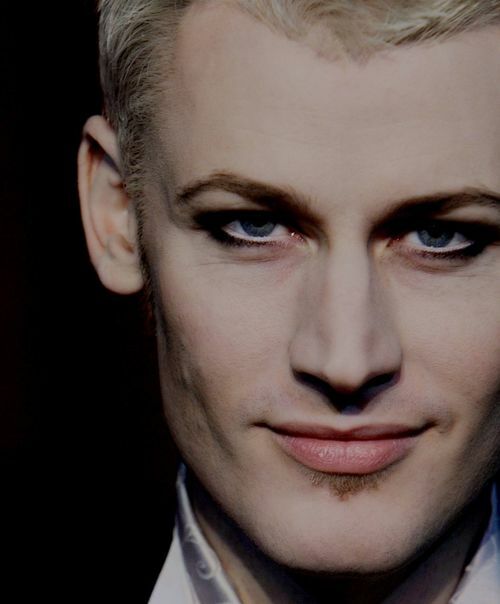 He is funny, charming, edgy and seductive. His work is aimed at a liberal-minded adult audience. Between 15 and 50 minutes.